The State of the Urban Youth India 2013: Employment, Livelihoods, Skills produced by IRIS Knowledge Foundation, Mumbai on a commission from the UN-Habitat Global Urban Youth Research Network of which it is part, is a first attempt to pull together a data and knowledge base on and of youth in urban India. With commissioned chapters from a number of scholars, the focus of the Report is youth employment and livelihoods in urban India. Through a three-city survey the Report incorporates a youth perspective on the situation of urban youth that is revealed by data and literature. 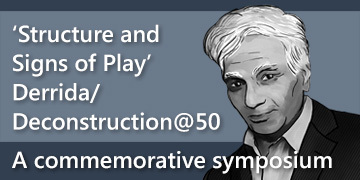 It does not aspire to make recommendations, but only to suggest broadly the need for a paradigm shift in addressing the issue of the urban young so that. 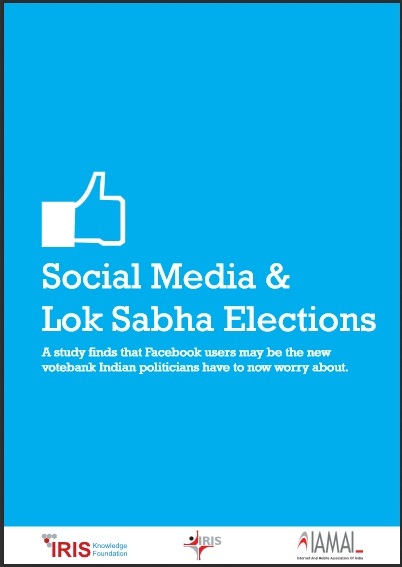 A study finds that Facebook users may be the new vote bank Indian politicians have to now worry about. Mumbai is the capital of Maharashtra, a large highly industrialised, progressive state that until a decade ago, reported remarkable progress on social and economic indices. Today, it is still a leading state, but its social indices have deteriorated. This is evidence of its poor performance on creating equality of opportunity for vulnerable sections such as poor/lower middle class youth. 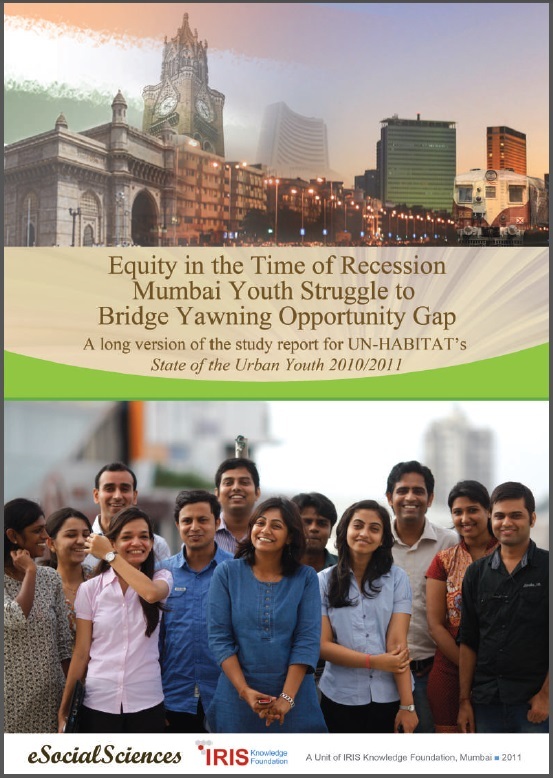 We present a report of Mumbai incorporating the perceptions of youth obtained in a survey and discussions conducted in the city in 2009. 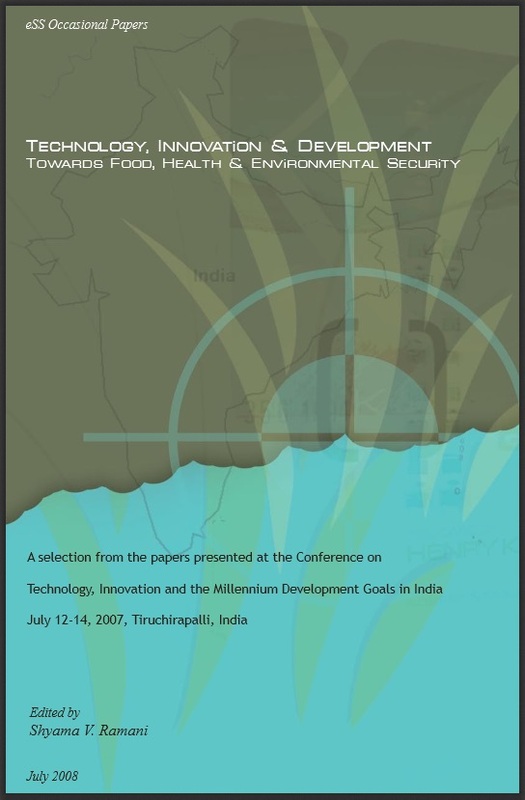 A selection from the papers presented at the conferences on technology, innocation and the millennium Development Goals in india July 12-14, 2007, Trichirapalli, India.